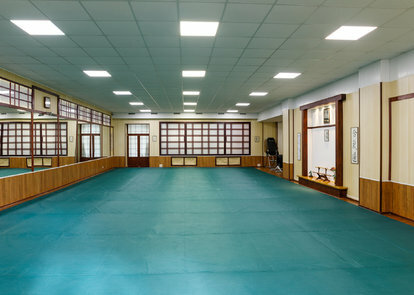 To date, Ten Chi dojo involved more than 200 children and over 100 adult students, among which 2 pupils reached level 4 Dana, 8 students 3 Dana, 12 students of 2 Dan and 26 student – the first was given. 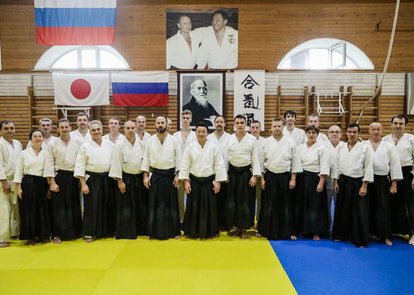 During its existence the club has organized and conducted more than twenty training and certification of international seminars under the leadership of Shihans such as Yasunari Kitaura, Shigeru Sugawara, Eiji of Katsurada. 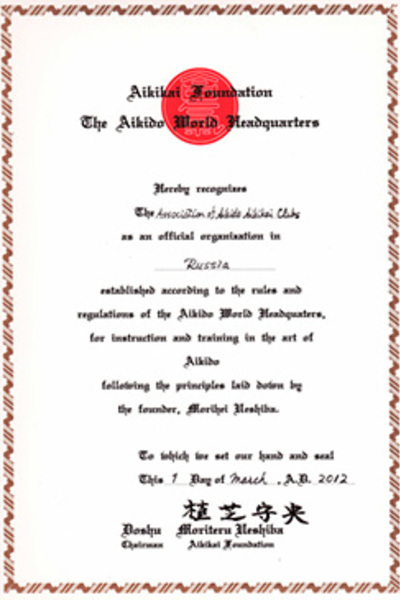 Since 2000 to the present day, a good tradition of our club Aikido began holding summer seminars for those involved in the club children and adults. 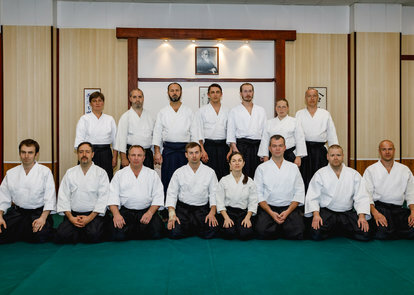 In September 2017, Ten Chi dojo turned 25. 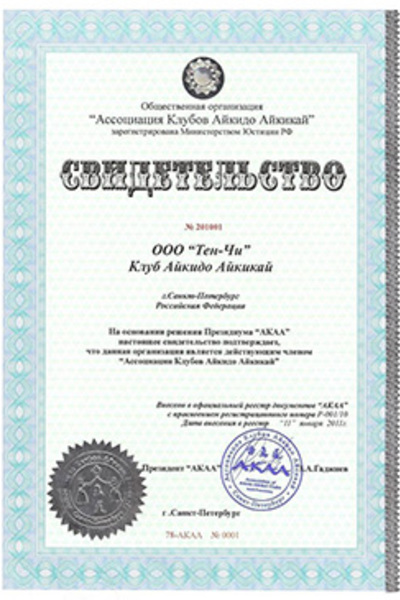 Being an organizer of a large number of demonstration performances at various competitions and festivals - Ten Chi dojo of his activity not only contributes to spiritual development, but popularitywith Aikido in our city.